NECK WARMER BASELAYERA double layered, fleeced neck warmer providing wind protection for the neck, this clever accessory is constructed from stretch and moisture-wicking material for excellent levels of comfort.KEY FEATURESIdeal for protecting against wind-chill.Double layer of insulating single sided fleece. Moisture wicking for comfort. 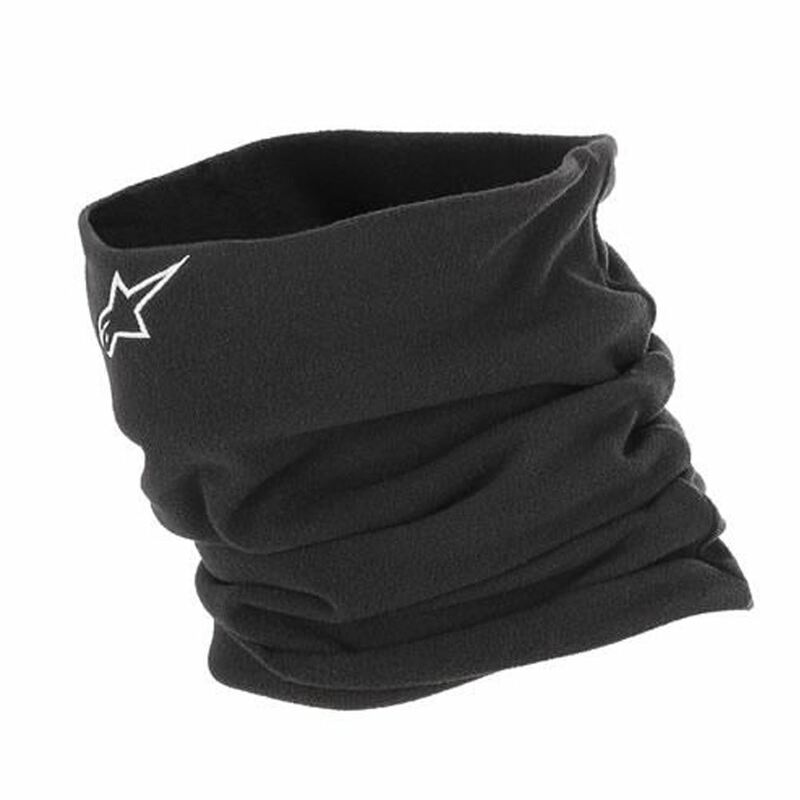 Stretches for a comfortable fit.Alpinestars logo embroidered on front.